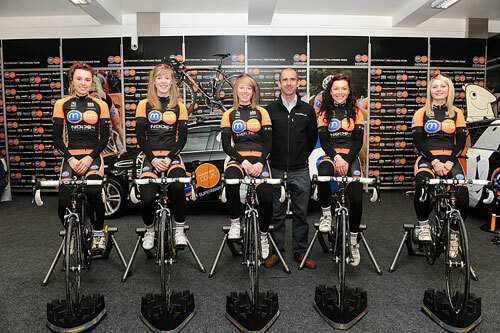 The Motorpoint squad launched in Derby on Thursday afternoon, keen to continue the strong results of past seasons. 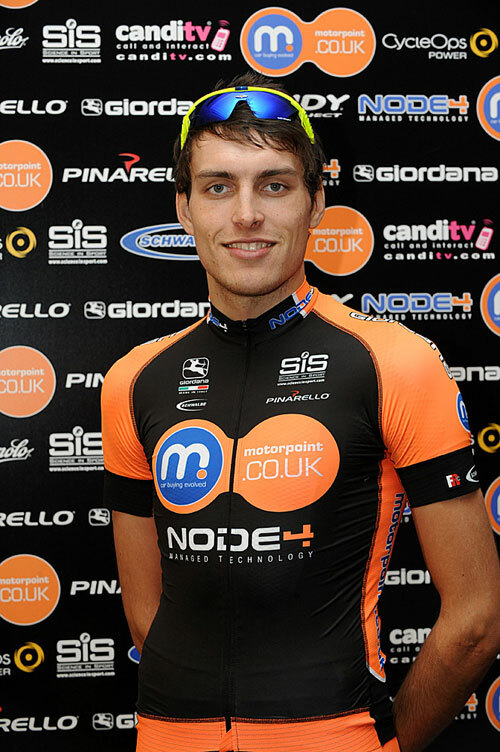 Although their attentions will focus chiefly on the British scene this year, they’ve already raced, and raced well, in 2011, with top-five finishes in the pair of Mumbai one-day races courtesy of Ian Bibby and Jonny McEvoy. 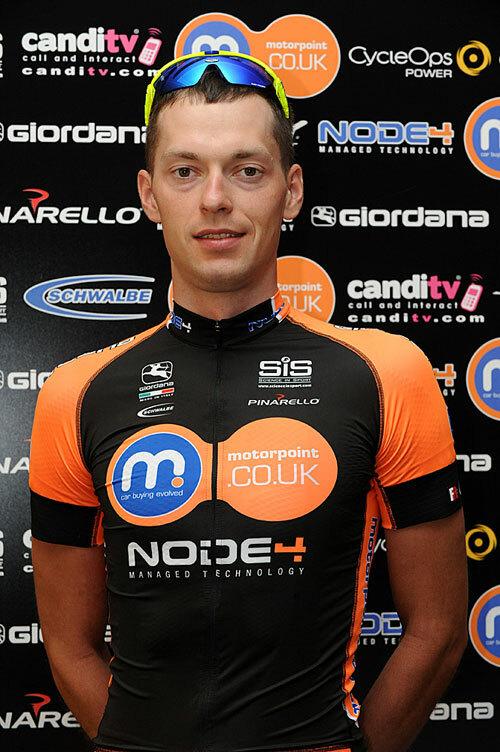 The young duo are likely to spearhead Motorpoint’s challenge this year, while mainstays like ‘player-manager’ Malcolm Elliott and Pete Williams add further strength in depth. eleven-strong line-up – the squad’s biggest yet. “It’s exciting times. 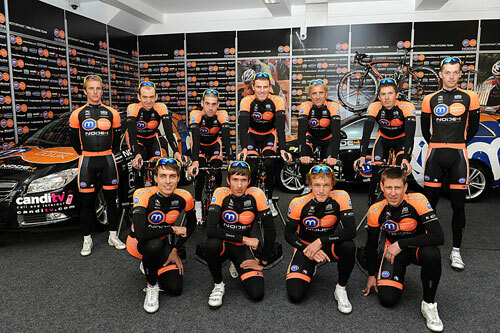 It’s good having the firepower and strength as well as the numbers,” team boss Phil Griffiths said. “There’s no excuses, we’re in there with the best. Mumbai was a good start, let’s get down to Singapore [the OCBC criterium on March 6] and then see what we can do in the UK,” he added. The Indian races are just the beginning of a mixed schedule that could take in the likes of the Ras, the Norwegian Ringerike GP and even the Tour de Beauce (invitations pending) in Canada alongside the staple British events. “It’s tough to get good races now; sometimes you have to look over the water. The Cinturon Tour [in Majorca] is a regular for us; we’ve done Ringerike in Norway and done well there. 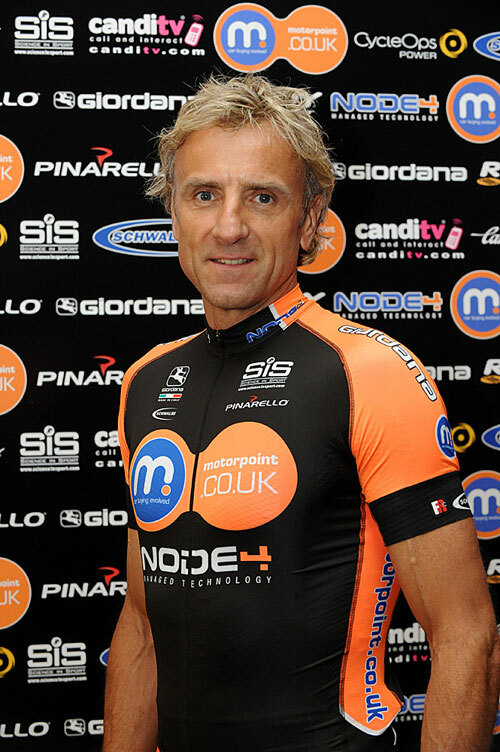 But it’s tying up the conflict between these races and… well, [imagine] having a fine result in the Tour Series and all of a sudden sending them to the Tour de Beauce before the last round,” Griffiths said. 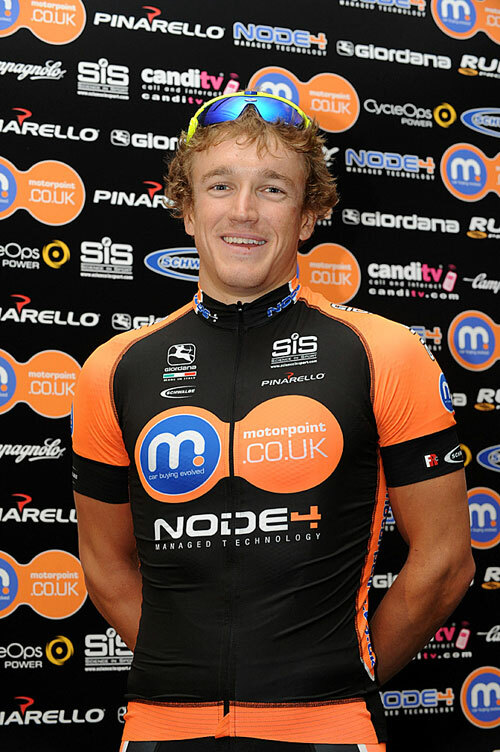 Motorpoint’s main aims remain the Tour Series – where they are defending champions – and Premier Calendar. But can the squad compete with Rapha and Endura on the British scene, having had Andy Tennant and Ed Clancy switch to their black-clad rivals? Meanwhile, the women’s roster is headed by elite national criterium champion Hannah Barnes.